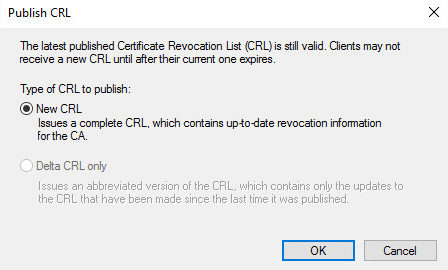 Thank you for the reference provided over internet. 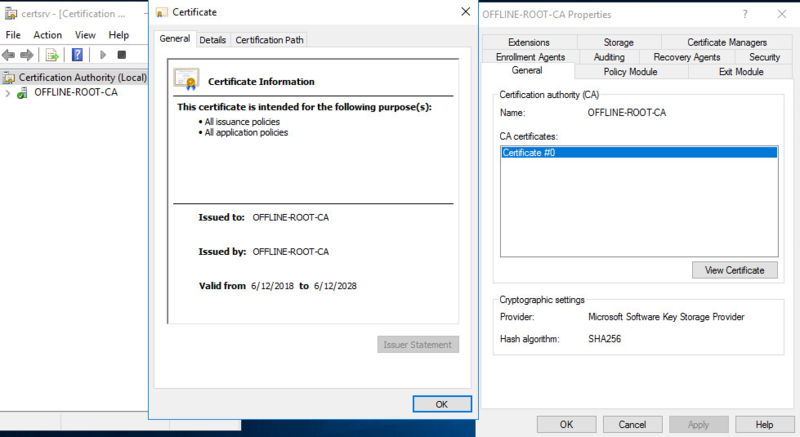 But I am just interested to know how does an offline RootCA talked to a online SubordinatesCA? 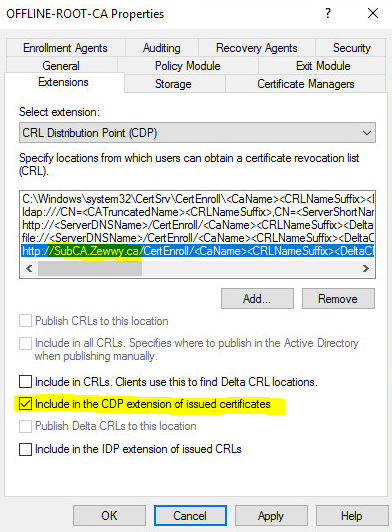 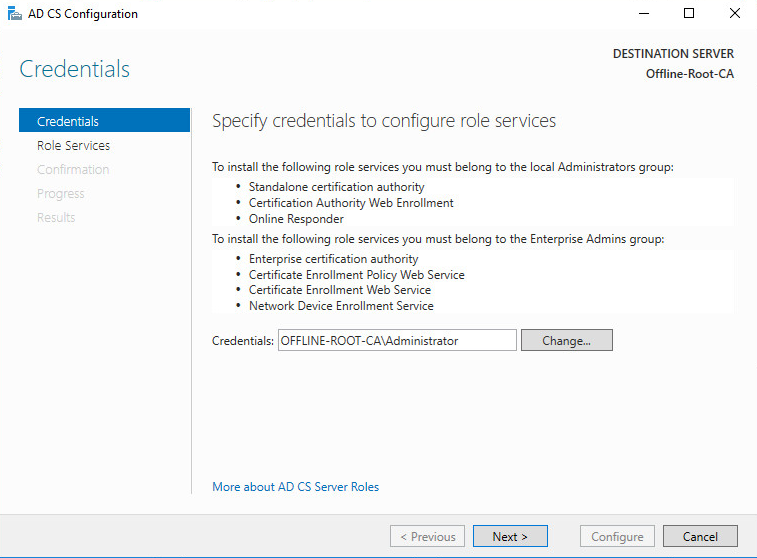 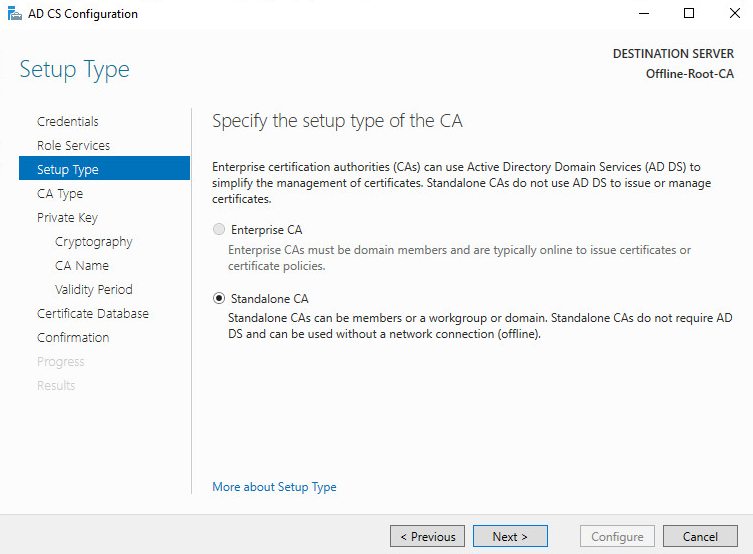 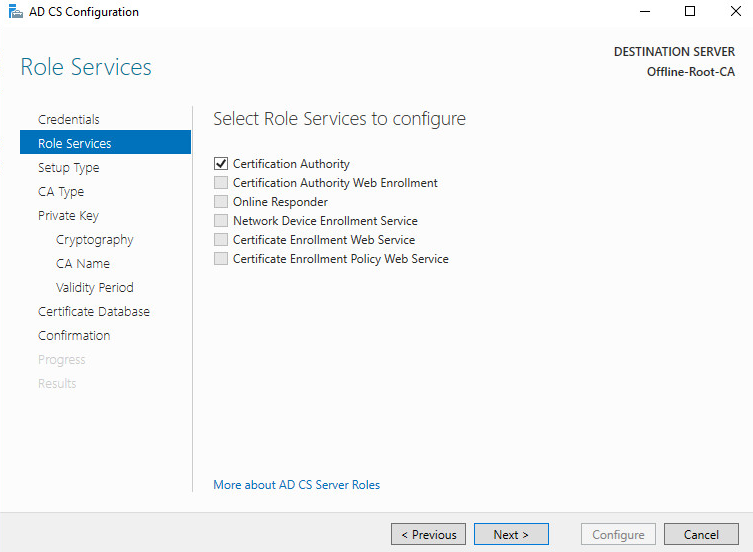 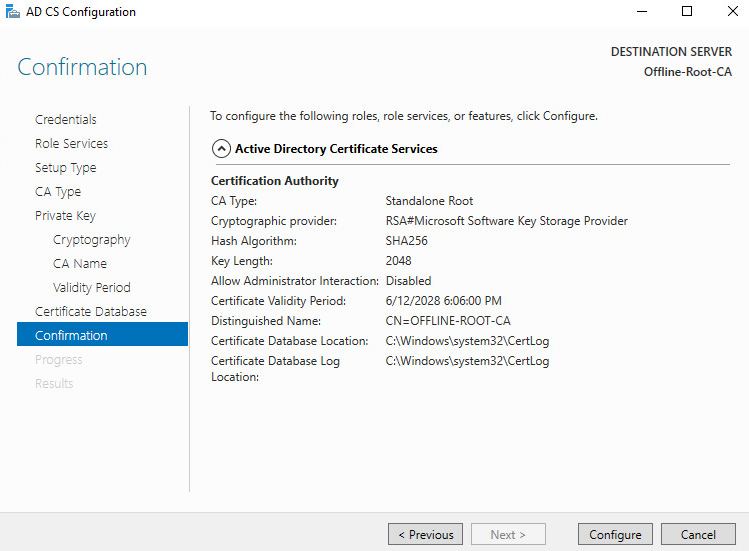 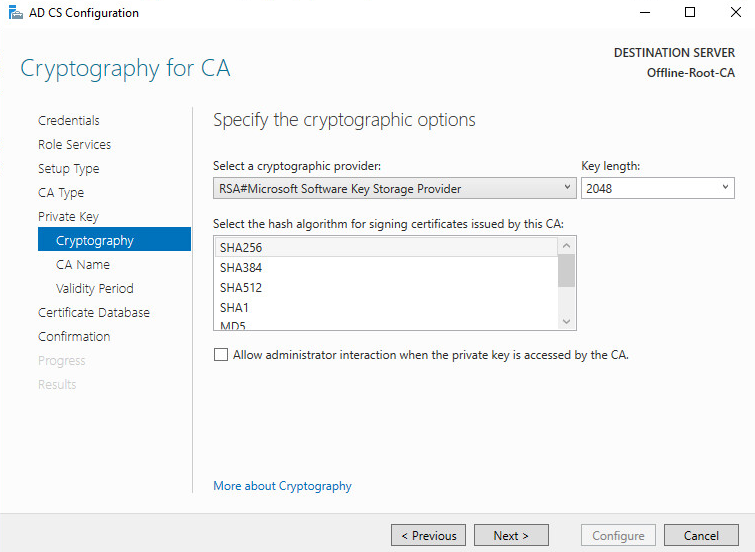 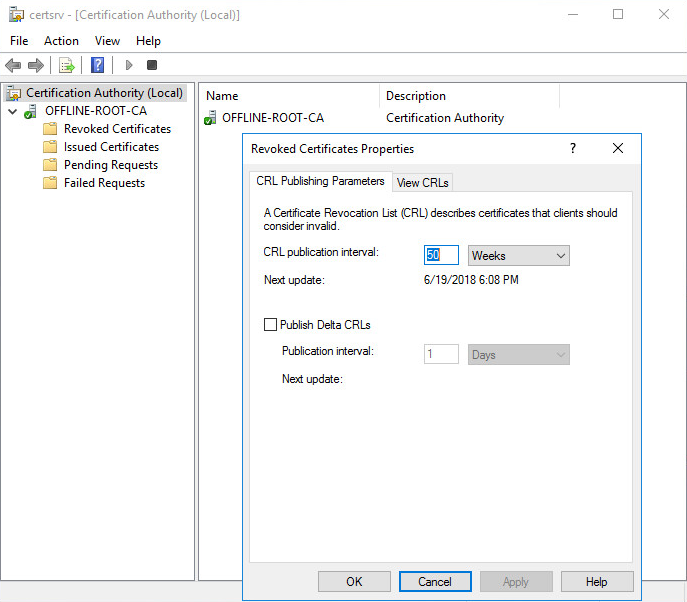 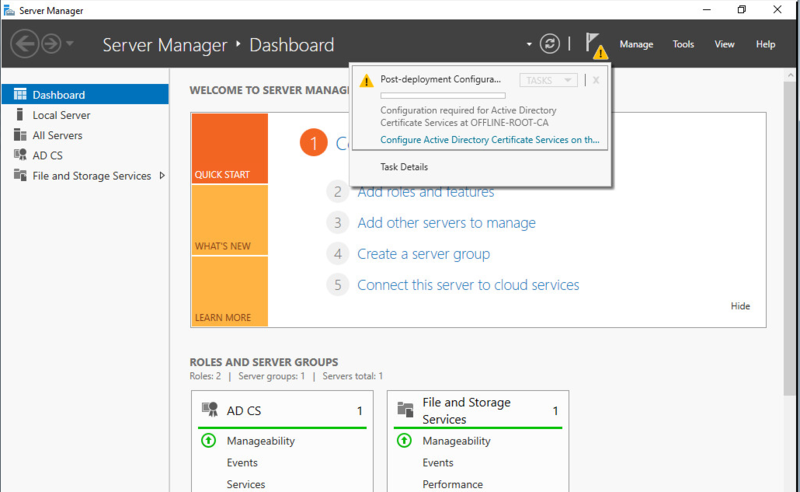 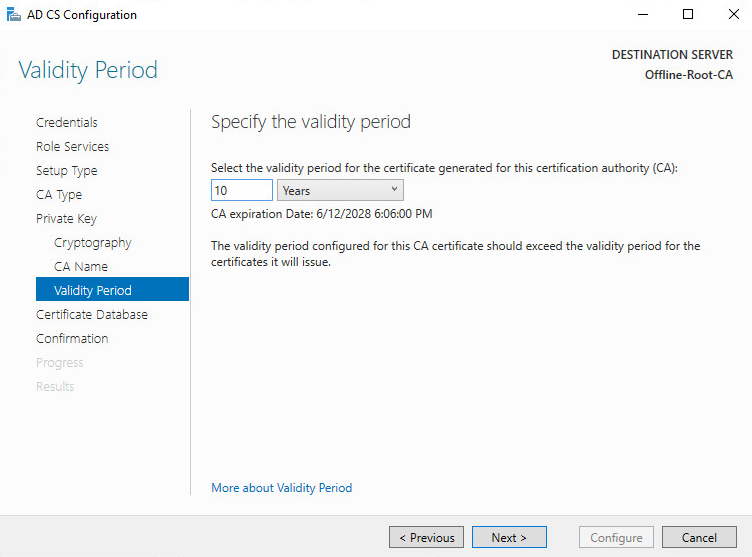 You create a Certificate Request file on the Online Sub CA that gets signed by your offline Root CA. 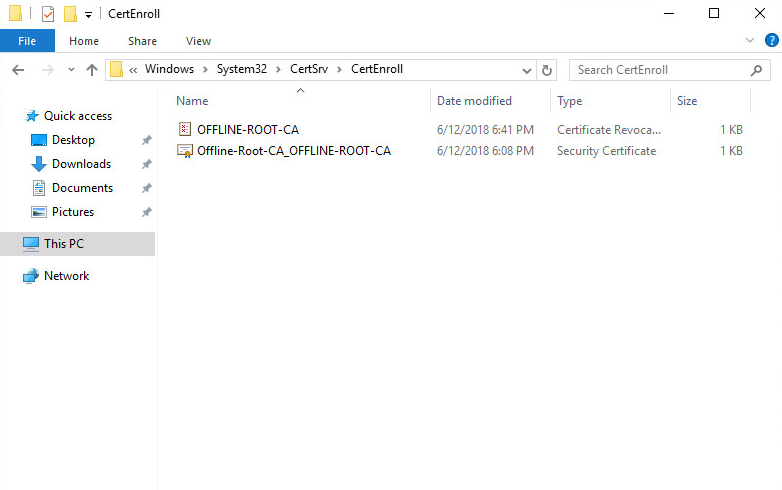 To elaborate this a little more your offline root CA is powered on, but not connected to any networks while you create the CSR on your Sub CA. 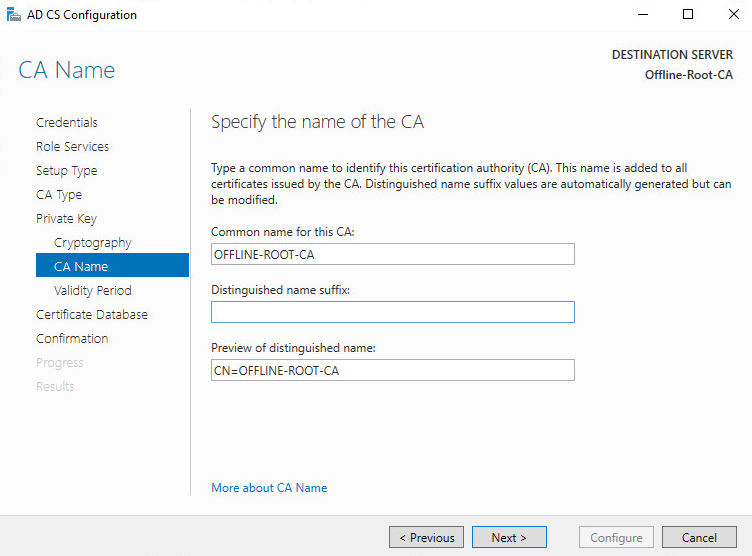 Then using whatever method you choose to get the CSR to the Offline Root CA, and sign it. 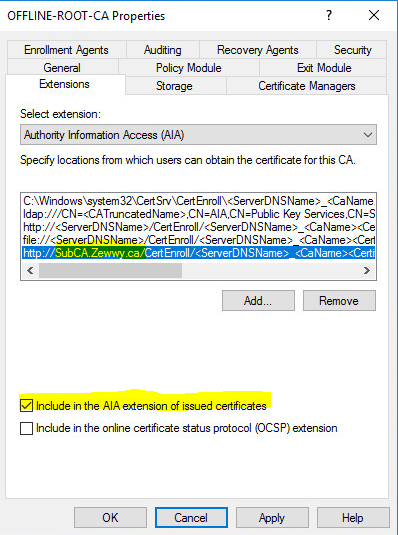 Following a similar method you take the sign certificate and copy it back to the Sub CA. 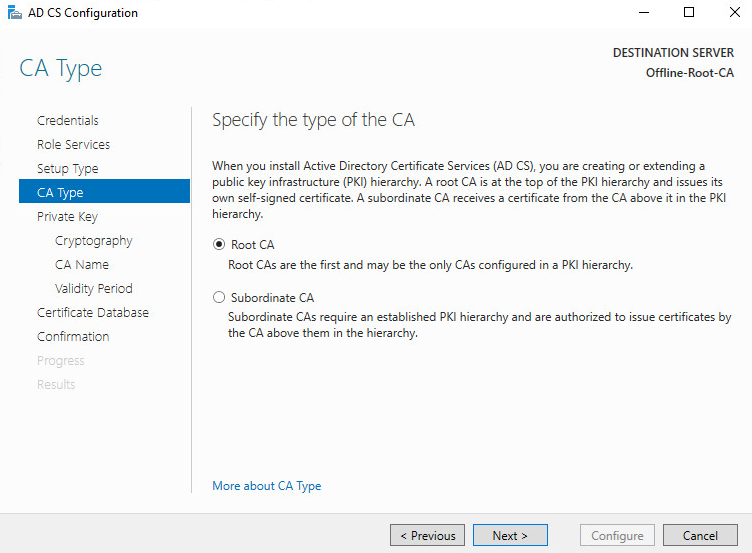 At this point you shutdown and secure the offline root CA, as it is physically offline. 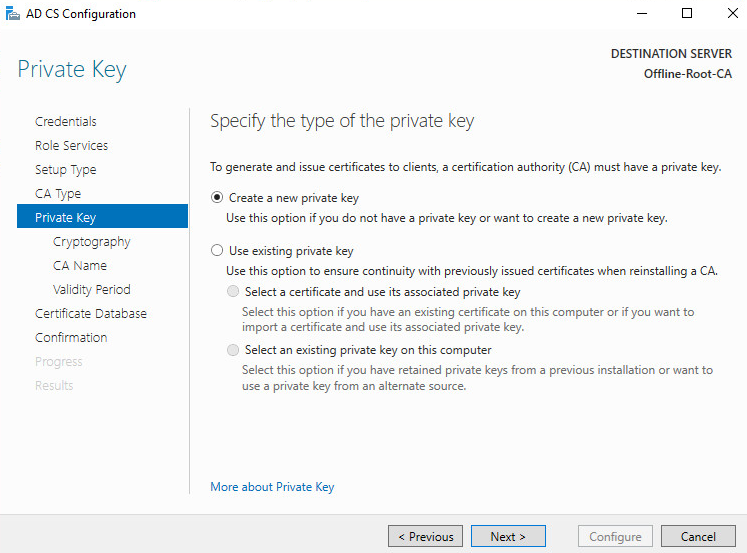 And should be brought online only if a new Sub needs to be setup or a new Key needs to be generated.